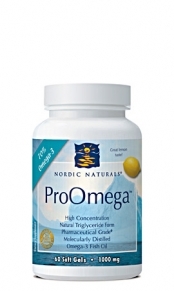 Our doctors recommend Nordic Naturals ProOmega fish oil for our dry eye and macular degeneration patients. 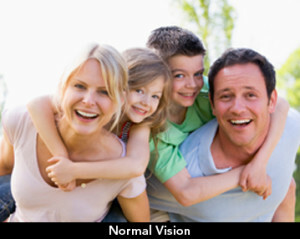 Over 10 million Americans suffer from Dry Eye Syndrome, characterized by chronic inflammation of the ocular tissues. These patients experience burning, dryness, and redness in the eyes. Recent research has demonstrated that a diet rich in the omega-3 essential fatty acids, EPA and DHA, can substantially inhibit the inflammation that causes dry eye. 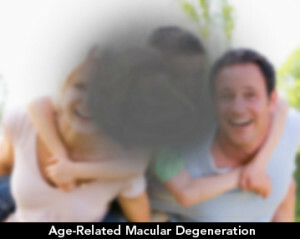 Within the eye, the retina and the macula are susceptible to degenerative changes associated with age. EPA and DHA, found in the omega-3 essential fatty acids, play key roles in maintaining the healthy structure and function of eye tissue, particularly at the macula where there is a higher concentration of DHA. We recommend this particular brand of fish oils because it contains a higher quantity of EPA and DHA that is critical for our eye health and because it has undergone better processing. The higher processing removes environmental toxins such as mercury and lead, without damaging the delicate oils; thereby ensuring there is no fishy taste. For more information please ask our doctors or visit Nordic Naturals.